The best way to get more Avacados (good fats) into your diet. This yummy spicy (or mild) avacados salsa is great with all meat dishes (Steak, Chicken, Salmon), as a side dish. Gorgeous healthy fats with a kick. 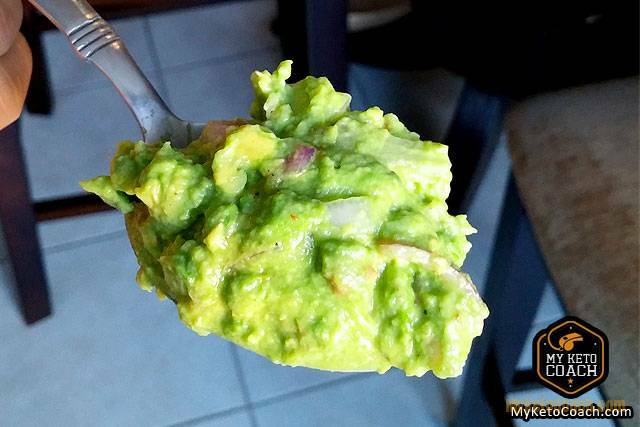 Mash your avocados into big chunks (I use a potato masher) and mix in the rest of the ingredients. This Avacado Salsa is a great side dish to any protein on your plate. Get all the GOOD fats in a tasty, filling dish. 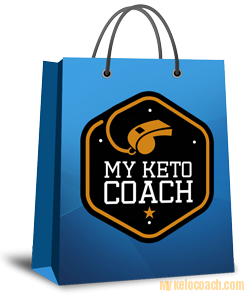 The Keto Store – Now Open! 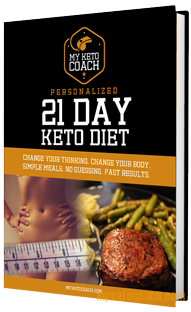 Keto Diet Plan or Keto Coach Consultation? Pruvit Keto OS in Quebec – Vous cherchez un promoteur local de Pruvit pour Keto OS? Pruvit logo, products and trademarked names are owned by Pruvit Ventures, Inc. I am a Independent Prüver.